All teams receive awards. All Participants receive medals. 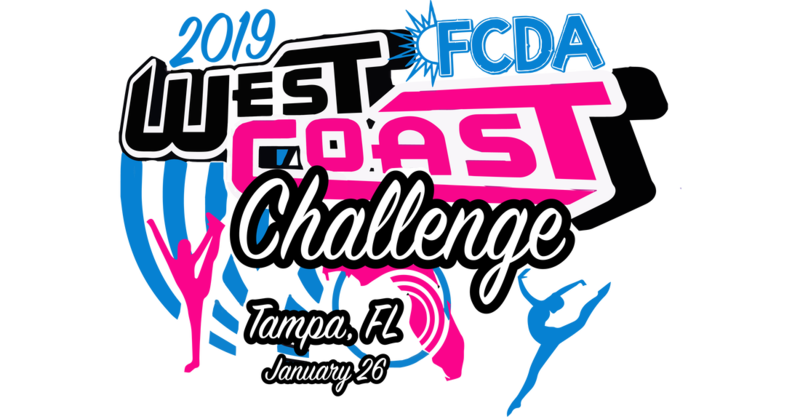 Top Performance "Full Paid Bid" to "Show of Champions"
*2 coaches are given free entry per team, this does not include individuals, solo, duet, trio and stunt groups competitions.